Second graders become published authors! 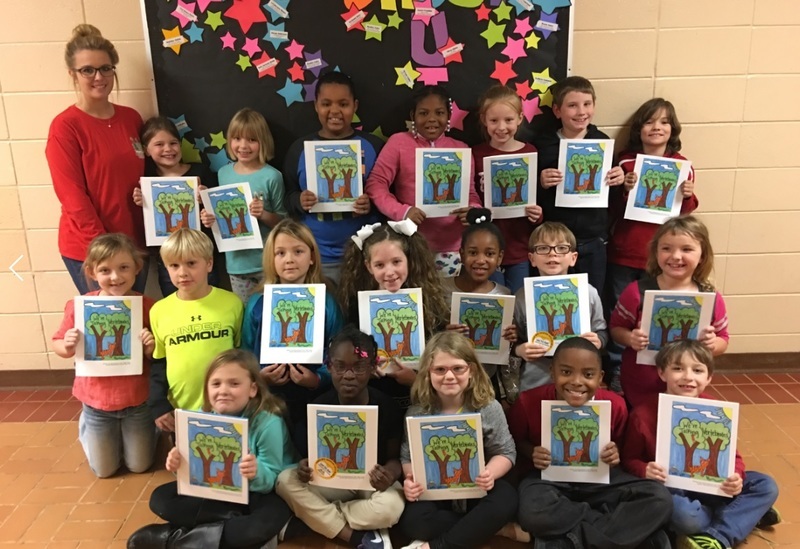 These special students had a unique learning experience writing and illustrating their own stories and having them published into a class book. Way to go second grade!